Professor Hoppe’s essay, “The Economic and Political Rationale for European Secessionism,” in David Gordon, ed., Secession, State & Liberty (Transaction, 1998), is available online. 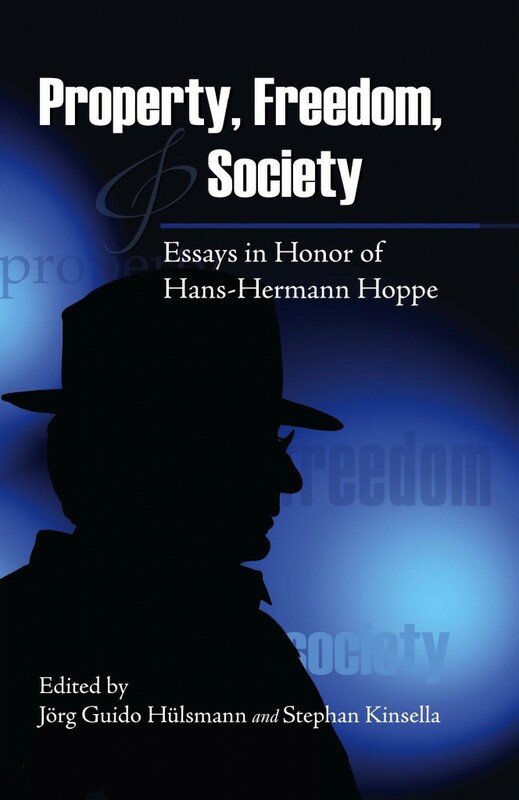 Hans-Hermann Hoppe, an Austrian school economist and libertarian/anarcho-capitalist philosopher, is Professor Emeritus of Economics at UNLV, Distinguished Fellow with the Ludwig von Mises Institute, Founder and President of The Property and Freedom Society, former Editor of the Journal of Libertarian Studies, and a lifetime member of the Royal Horticultural Society. He is married to economist Dr. A. Gulcin Imre Hoppe and resides with his wife in Istanbul.